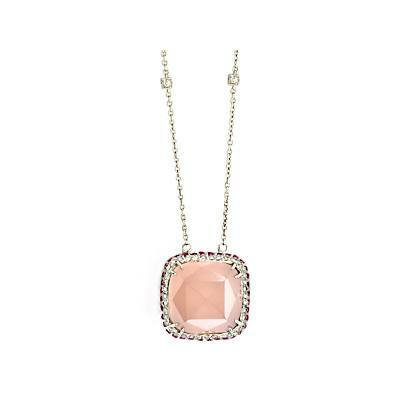 18K WG PENDANT; 54DIAS.=.42CT./ROSE QUARTZ & PINK SAPPHIRE = 14.26CT. 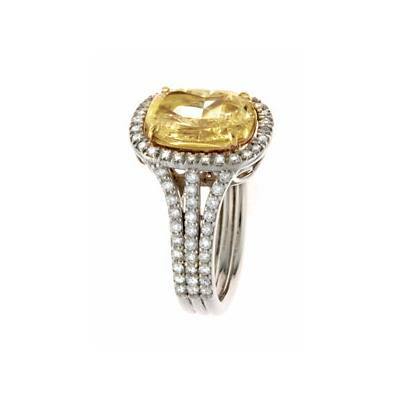 18K FANCY YELLOW CUSHION RING; FANCY YELLOW CUSH=3.02CT./88 ROUND DIAS.=.60CT. 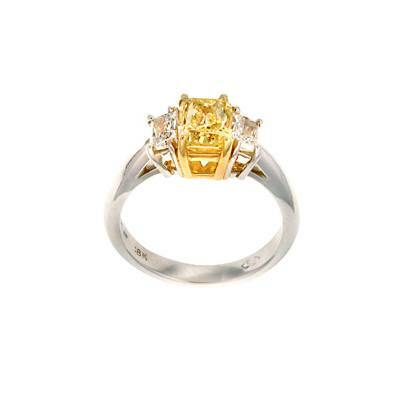 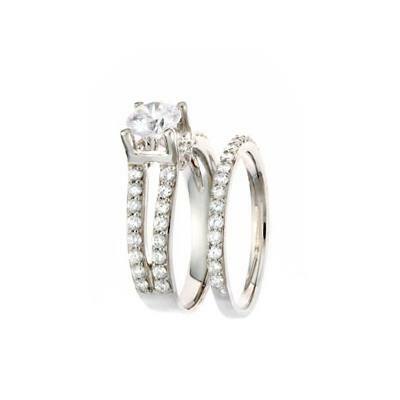 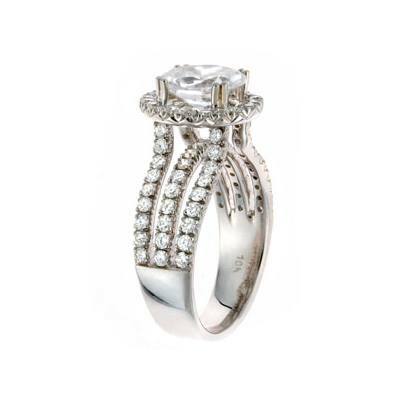 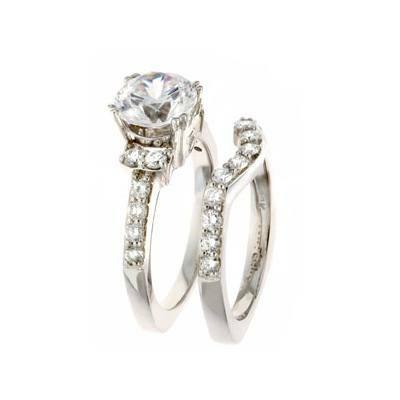 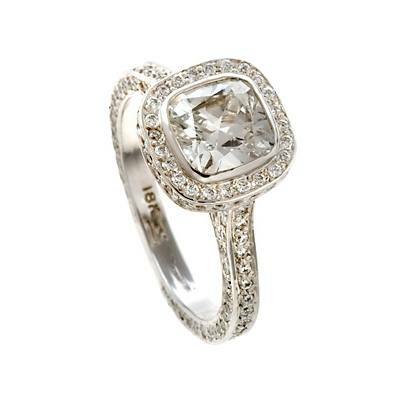 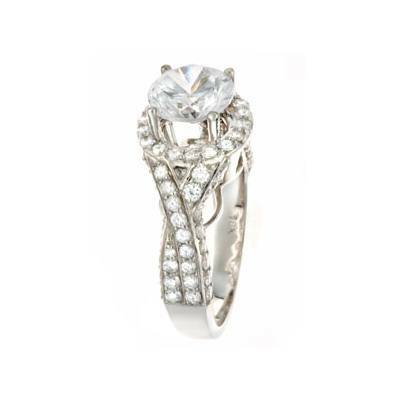 PLATINUM/18K YG THREE DIAMOND RING;FANCY INTENSE YELLOW RADIANT=1.51CT./2 TRI.=.50CT. 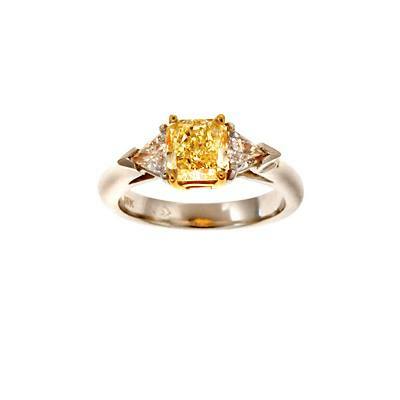 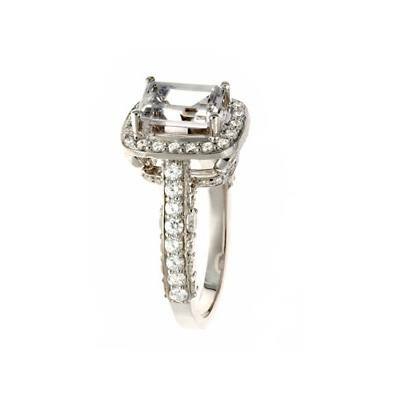 PLATINUM/18K YG THREE DIAMOND RING;FANCY YELLOW RADIANT=1.40CT./2 TRAP.=.56CT. 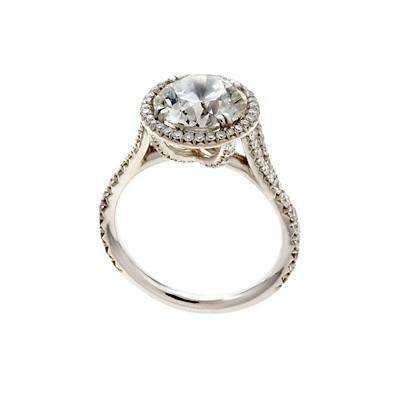 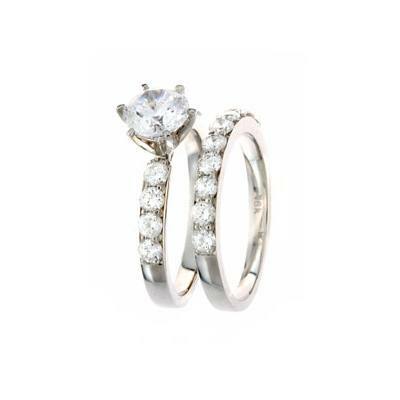 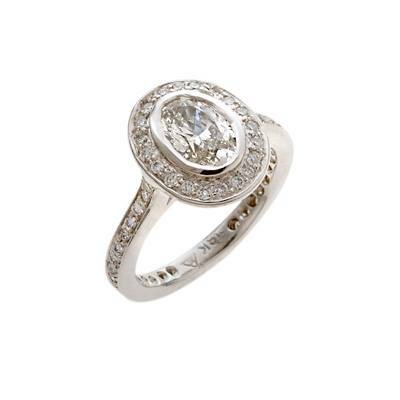 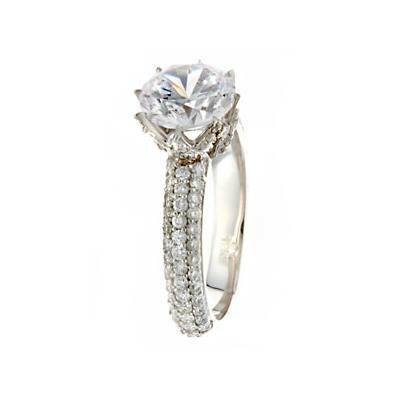 18K WG MICROSET PAVE DIAMOND SOLITAIRE 144 DIAS.=1.06CT./OVAL DIAMOND =1.05CT. 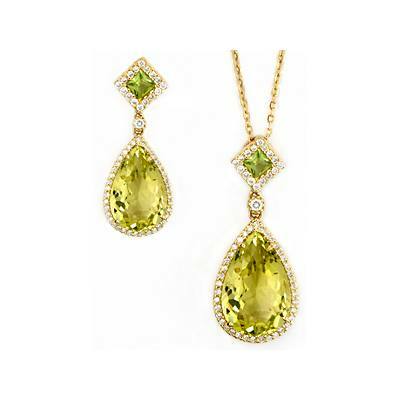 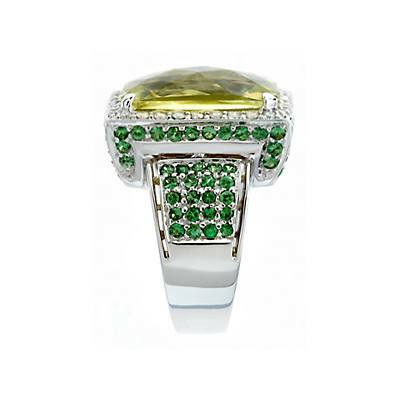 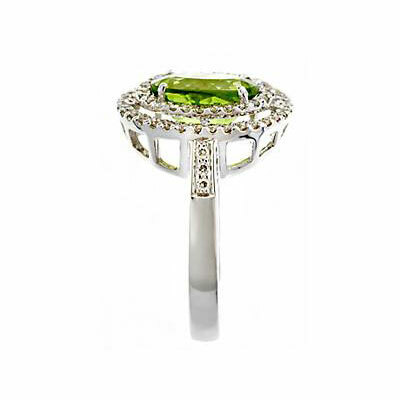 18K WG COCKTAIL RING; 66RD DIAS.=.50CT./OVAL PERIDOT= 2.95CT. 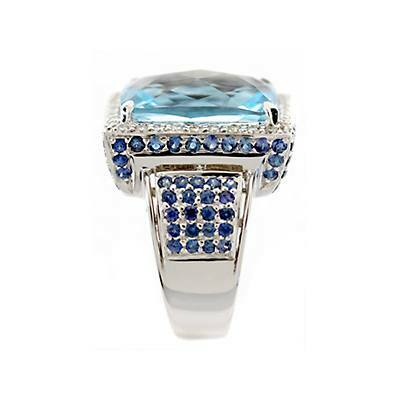 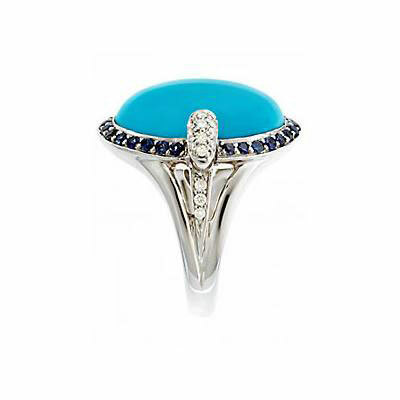 18K WG COCKTAIL RING;32 DIAS.=.40CT./BLUE TOPAZ & SAPPHIRES.=17.43CT. 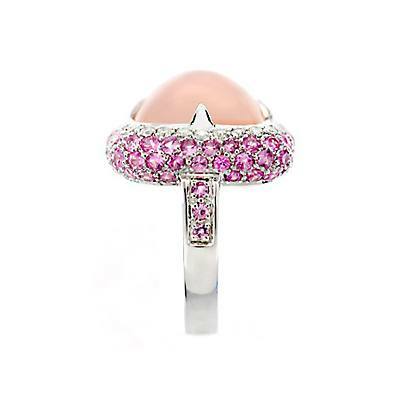 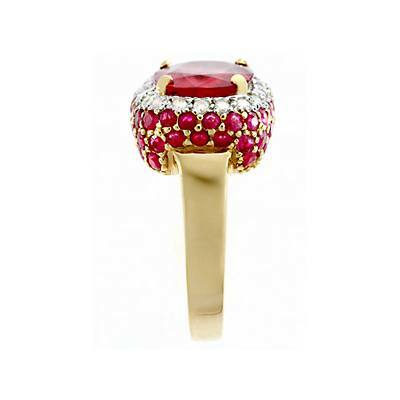 18K YG COCKTAIL RING; 20DIAS.=.35CT./RUBELITE & ROUND RUBIES= 5.42CT. 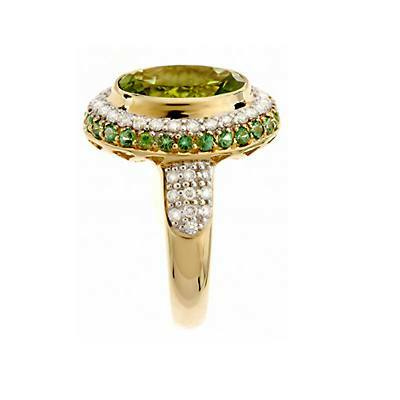 18K WG COCKTAIL RING;30 DIAS.=.30CT./OVAL PERIDOT & TSAVORITE=4.25CT. 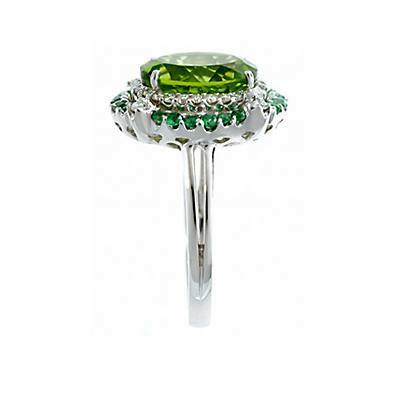 18K YG COCKTAIL RING;48 DIAS.=.55CT./BEZEL SET OVAL PERIDOT & TSAVORITE=5.51CT. 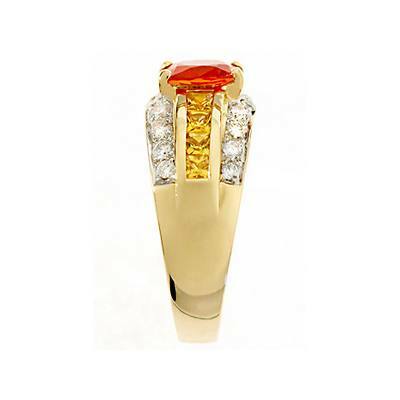 18K YG COCKTAIL RING;22DIAS.=.35CT./ORANGE & YELLOW SAPH=1.96CT.